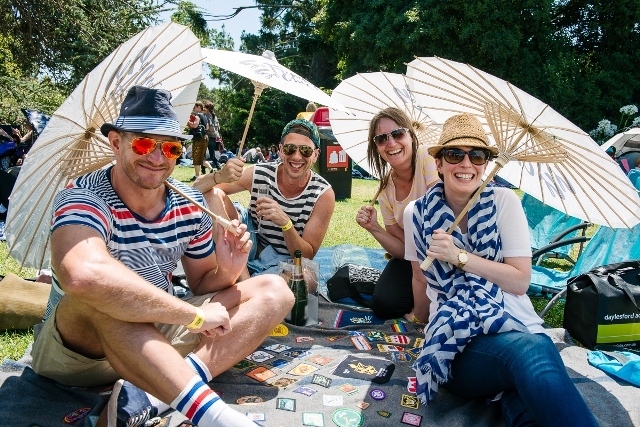 I love a cultural celebration and ‘So Frenchy So Chic’ is one of Australia’s favourite French Garden Parties. A full day of celebrating all things French. Be tempted with gourmet picnic hampers, shucked oysters , foie gras, crepes, Laurent Perrier Champagne, Cocktails, French Beer, Wines and an awesome lineup of live French music. This event will be in Melbourne and Sydney January 2017. If you buy your ticket now, you will receive $25 off the ticket price. Click here for more information.